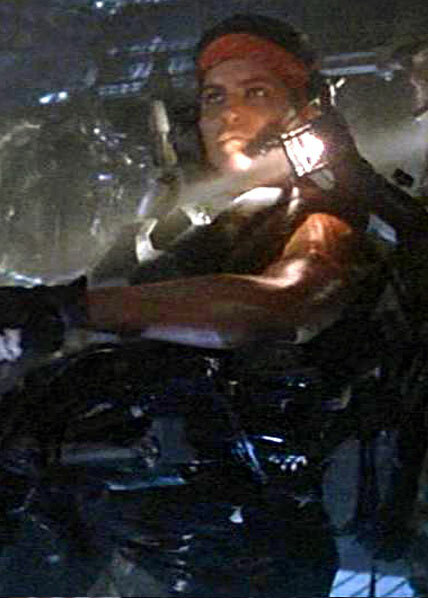 Aliens - The second film in the Alien franchise and the basis for most of the recurring imagery of the series as well as the basic blueprint for the current versions of the world in which the alien series lives. 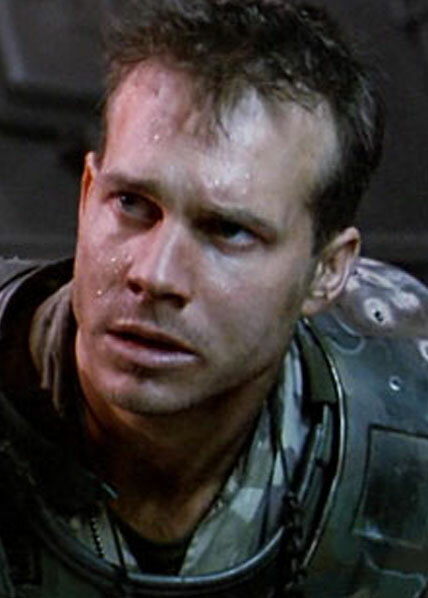 This is a list of all characters and entries originating from the source material of Aliens. 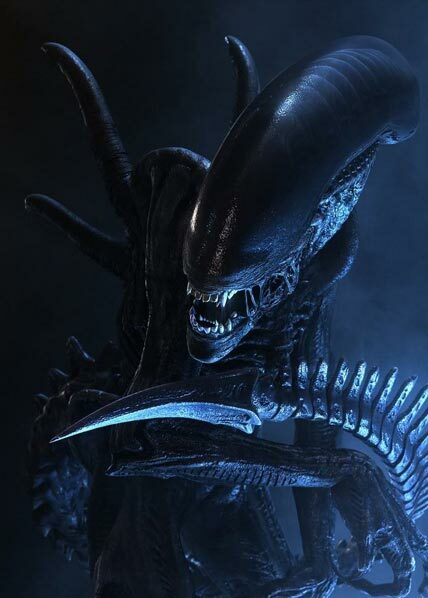 The main alien found in and around a hive that contains a queen. 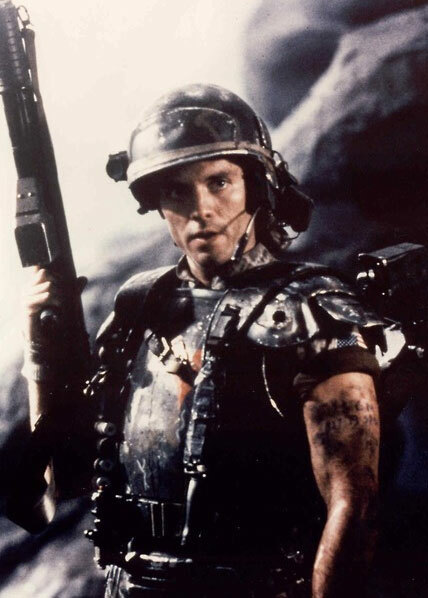 The respected and well liked SCO of the marines sent to LV-426. His experience and level head under fire was essential to the squad. 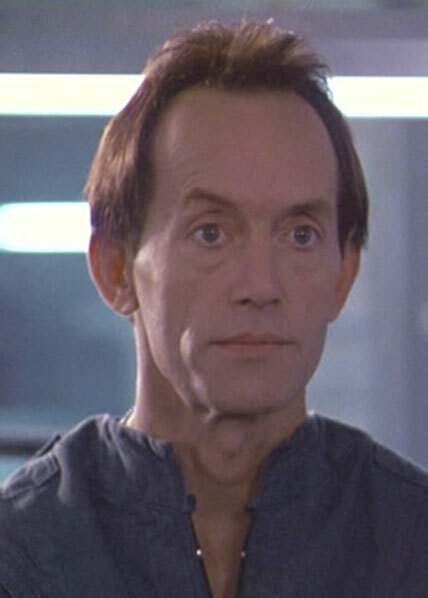 The android assigned to the squad and ultimately the character that saves the survivors by getting them off planet before the the facility explodes. 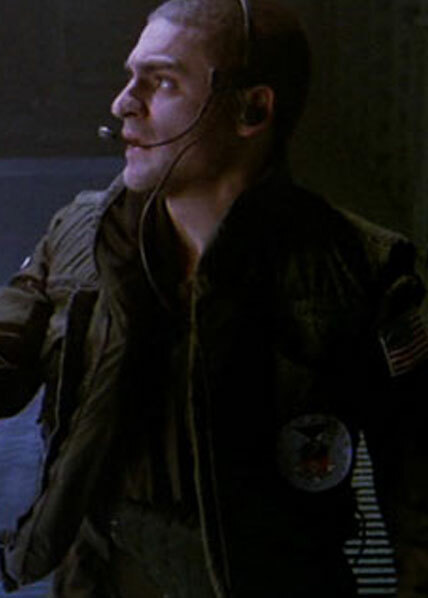 A self involved and manipulative Weyland Yutani executive who initiated the events on LV-426 for profit and his own ambitions. 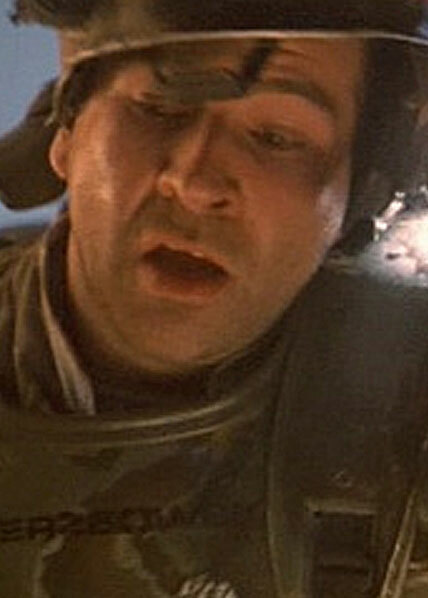 An unassuming marine private who met his end in the alien attack on LV-426. 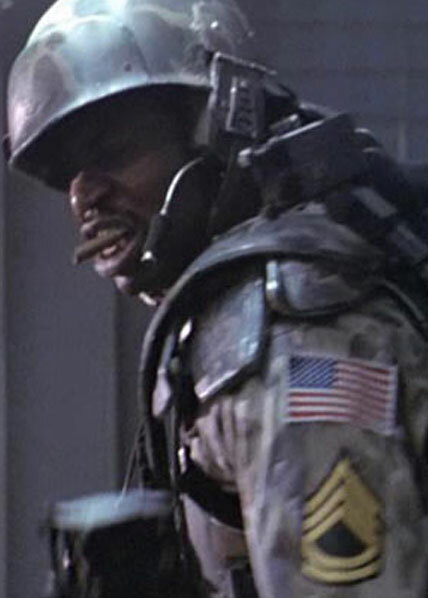 A professional and compassionate field medic who was the first marine to be attacked by the aliens on LV-426. The second smart gunner of the squad whose negative attitude and aggressive nature made him both difficult and effective. 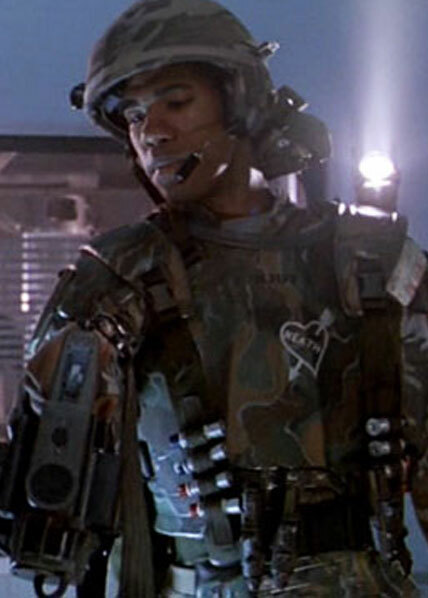 Calm and cool pilot of the dropship "Bug Hunter" used to transport the Marines from the Sulaco to the the planets surface. A solid and respected Marine who could be counted on to keep moral high even when situations became tense. A fresh out of the academy lieutenant in charge of the squad who's inexperience and lack of leadership proved difficult both for moral as well as during live fire. 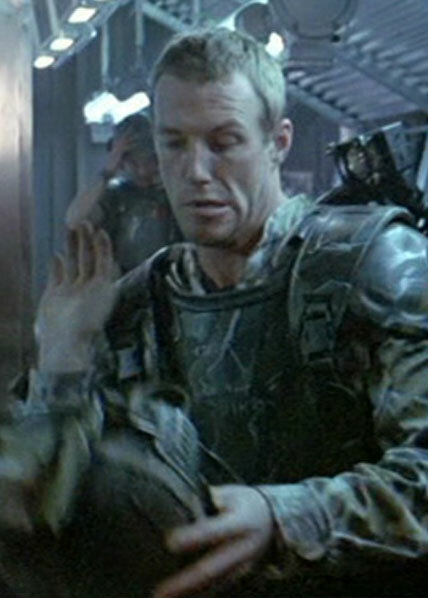 A quiet and level headed member of the LV-426 squad. 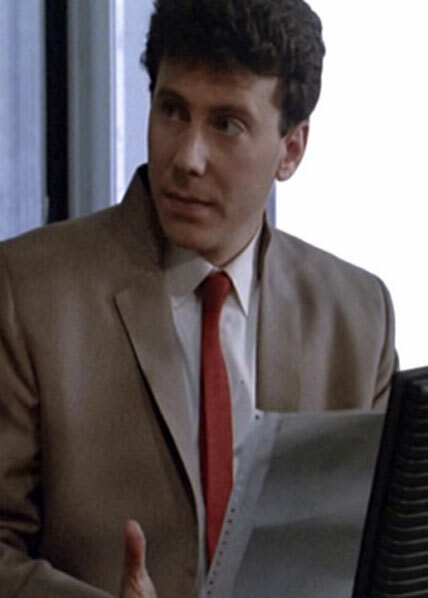 His unassuming nature and easy going demeanor hide the smart heroic squad leader he ultimately becomes. 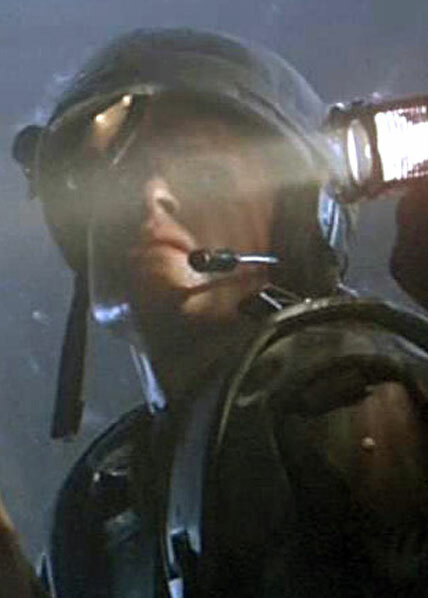 The slightly overbearing and over confident member of the squad sent to LV-426. He is also the most likely member to complain and see the worst in a situation. The sole survivor of the initial infestation at Hadley's Hope. 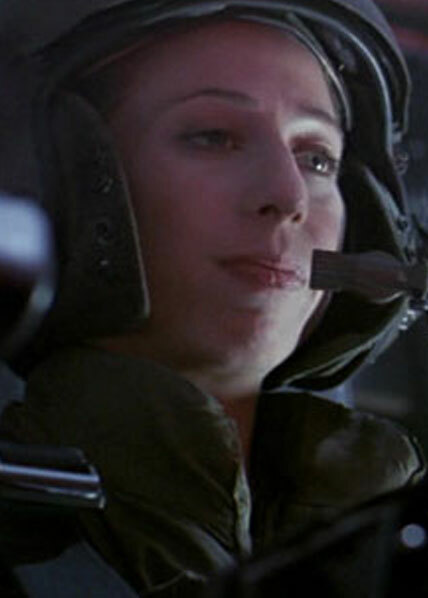 She will go on to bond with Ripley and be taken in as one of the squad. 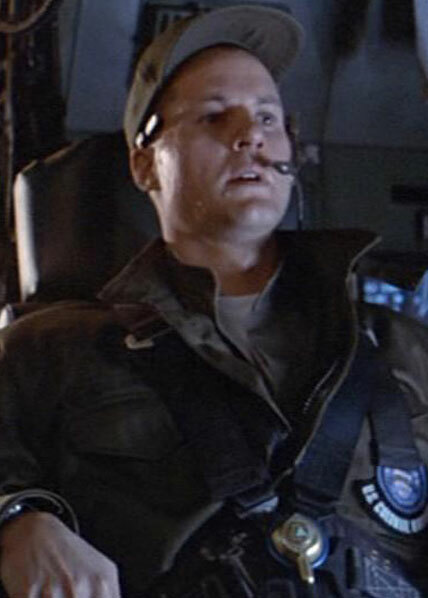 The quiet and well liked crewchief/Co-Pilot of the dropship "bughunter" sent to LV-426. 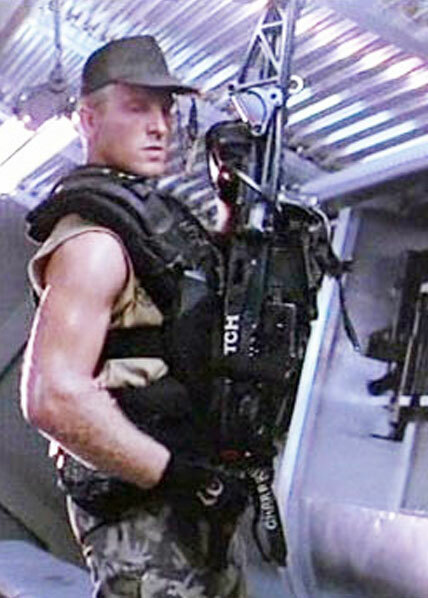 One of two Smart Gunners sent ot LV-426, Vasquez was the ultimate example of Marine Corps badass. Emotional and hot headed but with an unflinching loyalty to her squad. The rarely seen, hardly known private in the squad who meets a quick death offscreen, but has lived on favorably on the internet.